SEO, or Search Engine Optimization, is sort of like the holy grail of digital marketing and online marketing. For one thing, SEO is so important online that you can probably find the most amount of job offers available in that field. Even SEM (Search Engine Marketing) and SMO (Social Media Optimization) jobs usually require you to be, at least, familiar with SEO. In fact, SEO is practically a digital marketing job requirement. So, if you’re going to look for a career in online marketing, learning about SEO – and keeping on updating yourself about it – is a must. And if you are looking for SEO jobs in particular, it becomes obvious how much attention you should devote to SEO. Ever since the digital boom really settled in India, the scope of digital marketing jobs in India and the digital marketing job types have been on a steady rise. Cities like Bangalore, Mumbai, and Pune especially have benefited from this trend. And SEO jobs especially make the top of the list of digital marketing jobs. 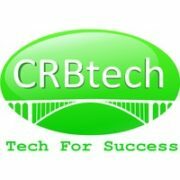 Coming to cities, if you’re a resident of Pune, or looking for SEO Job Openings in Pune, you’re in luck! Pune has seen a gradual but steady rise in SEO jobs and other digital marketing jobs. 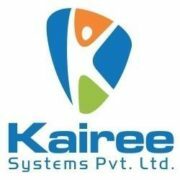 (Although, SEO jobs in Pune are more in availability right now compared to other digital marketing jobs in the city.) A number of digital marketing companies in Pune have started up over the years too. So, in conclusion, an aspiring SEO and/or digital marketing applicant in Pune has plenty of opportunities! 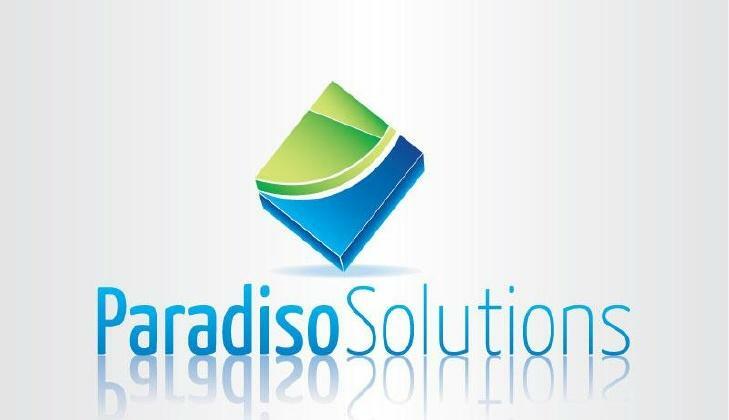 GRO IT Solutions Pvt. Ltd.
RankUno Interactive Technologies Pvt. 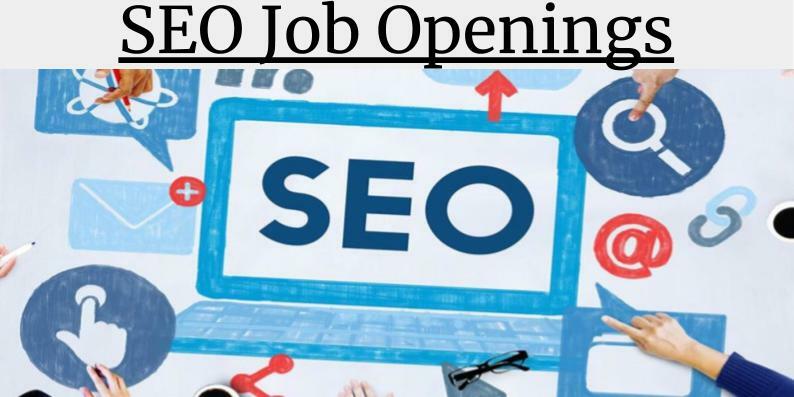 Ltd.
Great Connections to SEO Job Openings in Mumbai (Updated on 4th September 2... Where to Find Top 5 Digital Marketing Courses in Mumbai?